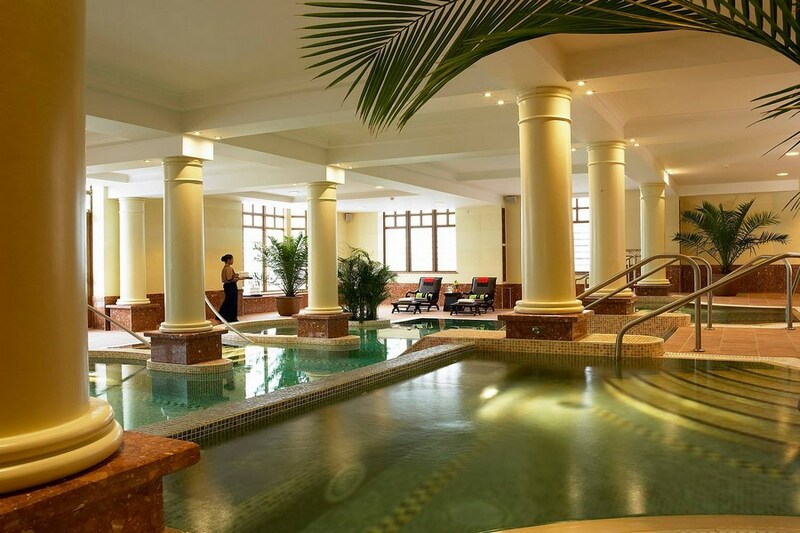 The Brehon Hotel and Angsana Spa is a luxurious hotel of unique style promising you grace & elegance, located on the Muckross Road only a short distance from Killarney Town centre. From spacious guest rooms & suites you can see magnificent views of the surrounding beauty. The Brehon is located on the Muckross Road (N71), The hotel is on the left hand side approx 1km from Killarney town centre . Just beside the INEC this hotel is and ideal spot for people attending events nearby or touring Killarney's National, Park, and The Ring of Kerry. We stayed, for a second time, @ the Brehon on 15th and 16th March and -we were not dreaming-its a fabulous hotel-Staff were all friendly and helpful-we have not felt so relaxed in an hotel-The Spa area is beautiful and not many people allowed in at the same time.Breakfast was beautiful-with lovely choices We cannot wait to go back! My girlfriend and I had a great stay in the Brehon for our anniversary. The Pool and Spa rooms were the highlight of the stay. With a refreshing dump of ice cold water to shake off the cobwebs from a night out on the town on Monday night. The Room was lovely and the beds were extremely comfortable. We were unlucky to arrive on a day where there was a two hour fire alarm drill from 11-1. Overall a great stay and extremely friendly staff. 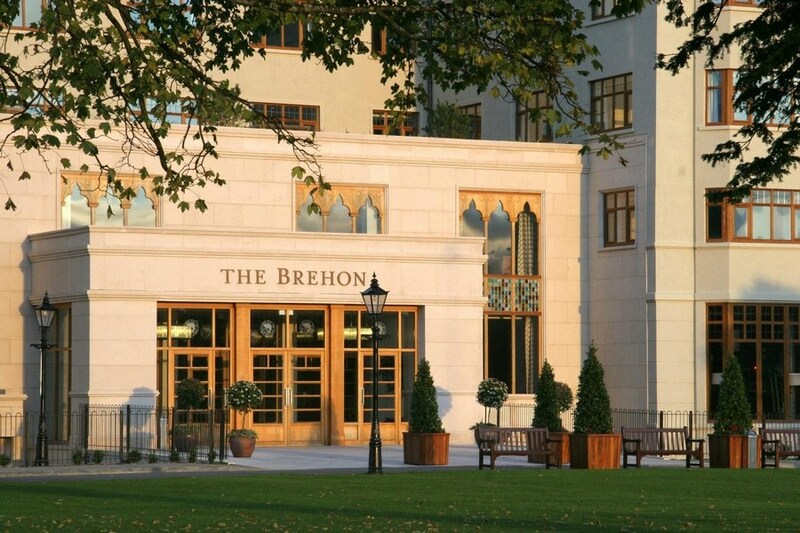 We had an excellent stay at the brehon htl.we were made very welcome at reception on arrival. Our room was very comfortable and we had a good nights sleep as it was nice and quiet which is very important to us. Breakfast could not have been better. Forgot to say very nice staff in bar. Very pleasant stay. Staff were excellent as was the food and the room top class. 10 out of 10. I am writing to you to thank you for a wonderful stay at your hotel both my husband and my self were more than plesently surprised to find ourselves in a most beautful room number 401 it was perfect.We will be back again soon as we go to Killarney five or six times a year because we love the place. 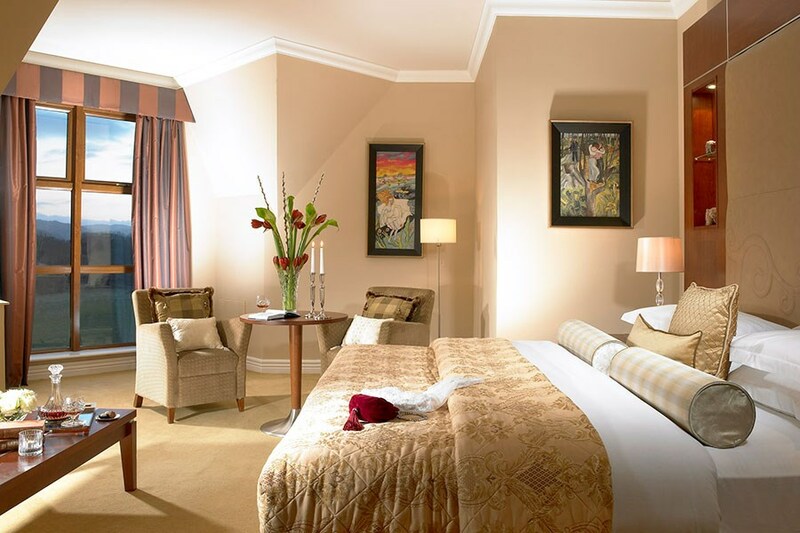 My husband and I recently stayed in The Brehon and we would definitely stay there again. The room was big and spacious as was the bathroom. The decor was lovely and we had a lovely view of the mountains. The staff were friendly and breakfast was very nice. The hotel lobby decor is beautiful. Hotel was absolutely fantastic. I requested one of the rooms with a balcony and to my surprise was given one of the superior deluxe rooms. Huge room, huge bed, place was absolutely spotless. The vitality suite was brilliant also. So quiet down there and the layout is great. Would love to stay here again. Fantastic break, got an upgrade to a suite, I had mentioned when I booked it was a birthday celebration. 5 Star all they way, will be back. A fantastic, beautiful hotel with friendly staff! Can highly recommend this to anyone - my fiancee and I stayed here for 2 nights and had a wonderful stay. About 2 mins drive from Killarney town, and on the 'right' side for the national park, Muckross House and Torc waterfall. Ross castle only 10 mins as well. Breakfast was nice, buffet style, hot or cold. Didn't eat dinner there, but lots of nice restaurants in the town. One of the nicest hotels in the country. Perfect in every way. Great deal. Fantastic thermal and pool area as well as a brill spa. Brill breakfast. Cannot fault this hotel. Highly recommended. Has to be the best deal on this site. A+. Third time to stay at this hotel on this site. This was a great break away. This hotel ticked all the boxes, with location, food, rooms, all top notch. We arrived to a lovely receptionist who made us feel welcome and quickly checked us in. We were very happy with our room and could nt fault it. We went off for a great walk in the Killarney National Park across the road and then came back to have a really tasty meal in the bar. After a few drinks , we headed off to bed for a blissful nights sleep. The next morning we had a perfect breakfast. I really couldnt fault anything about this hotel, it was all so relaxing. We will definitly be back soon.